There are no hard and fast rules for painting costs. Much will depend on where you live and also the painter you choose. For example, the cost of hiring a painter in London could be up to four times higher than hiring one in Sunderland. A useful tip though is to decide how much money you would lose if you took the time off work to do the painting yourself and then compare that to the cost of hiring a painter. We would like to give you an idea of what the average prices for painting and decorating services could be for you. These averages are listed in the following price table. If you would like to know the total costs specified exactly for your situation, you may use our quotes service in order to request various quotes from quality painters. Free and with no obligations at all! Wallpapering Per rol of wallpaper £30-40 Depends on sq. m.
Wallpaper stripping Stripping paper or tiles £80 per room or £20 per sq. m. Depends on sq. m.
Note: The above estimates are based on a small survey of about 5 painters from England and Wales. In February of 2019, we asked these painters on the phone what their estimates regarding the above services were. Do you want to know the exact prices for your paint job? Request free quotes from tradesmen. How to Look at the Costs? So, what needs to be considered when looking to get a good painter but at not too high a price? Well on the basis that you are not encouraging the painter to avoid paying tax, you are perfectly at liberty to offer to pay cash for any work done. It often does mean you will not get a receipt, and thus no guarantee for the work done. However if your painter is a one-man-band or works with an apprentice, the chances are they will be operating under the VAT registration threshold, which means that their quote should be 20% cheaper than a quote obtained from a large painting firm with a number of painters on the books and who has to charge VAT. 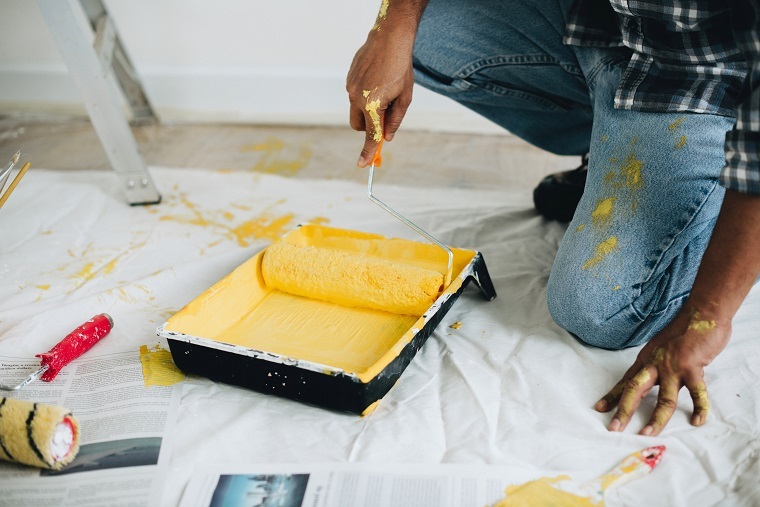 Depending on the nature of the work, retired or semi-retired painters are often happy to take on small jobs just to 'keep their hand in' and will often quote you a friendly price provided there is plenty of tea and biscuits on offer. Another area where you can save money is to consider buying materials yourself, or making it clear that you will pay for materials separately, requiring copies of all receipts from your painter. 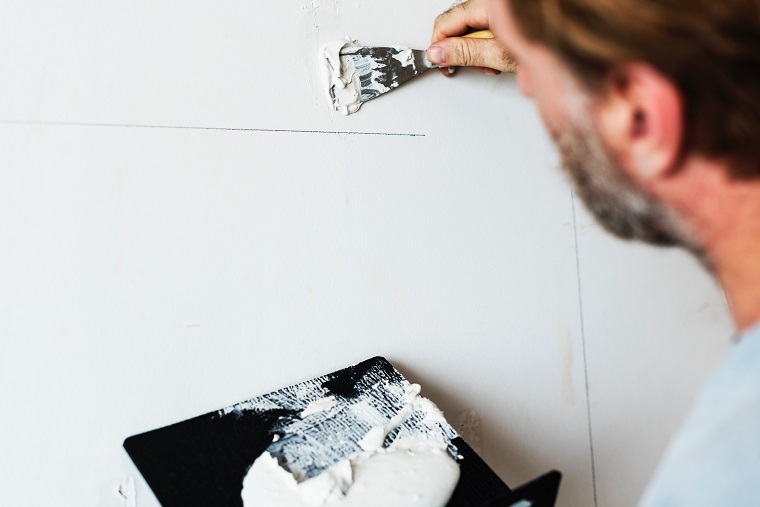 It is not an unusual, nor unethical practise for a decorator to add 20% to the cost of materials to cover the cost of actually getting them, and also risking not being paid at the end of the job – they can hardly take their paint back! 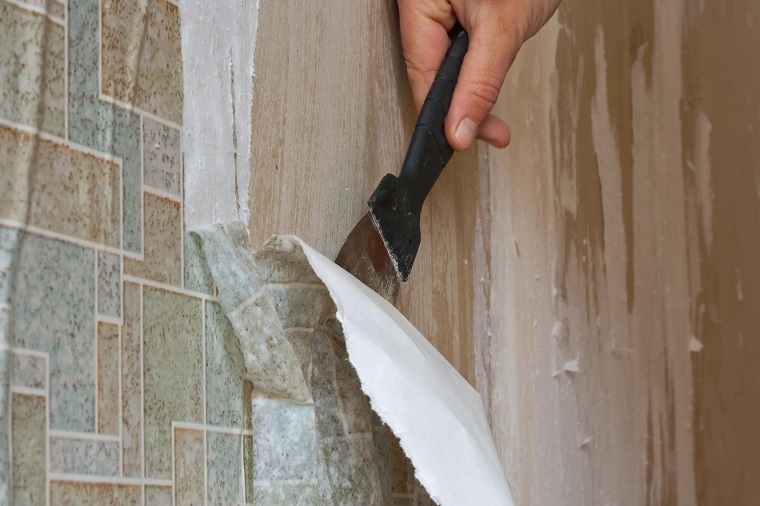 Pay for materials as you go and your painter will be happy, but don't pay for anything in advance. Finally, remember that you often get what you pay for, so don't be tempted on price alone – read our section about how to recognise a good from a bad painter and in the meantime, why not use our easy to fill in form to get a couple of quotes from local painters just to give you an idea of what you might be looking at cost-wise for the work you want done. Also have a quick look at our Save on Costs article to find more about how to reduce the overall painting costs for your job.